The Pee Wee Oakleaf Hydrangea provides the same four-season appeal and lavish flower production as it's larger growing cousins but in less than half the space. The large, elongated panicles of white flowers, which mature to pale pink, are slightly smaller on this dwarf selection however are produced in the same abundance as larger varieties. 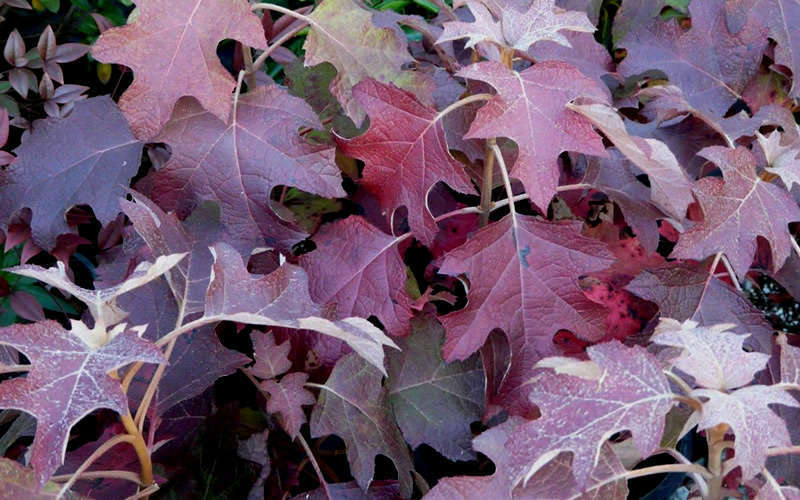 The bold, green, oak-shaped leaves turn a magnificent chocolate-burgundy color in fall. Get all the details below! 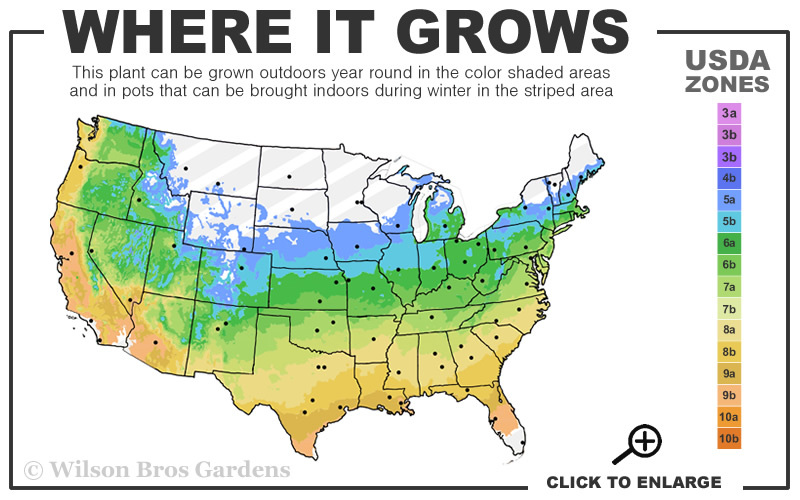 Note: For our customers who live and garden north of USDA Cold Hardiness Zone 5a, where this Hydrangea variety is not reliably winter hardy, you'll be happy to know that it can be grown in containers that can be brought indoors during winter and place back outside when temperatures warm up in spring. The Pee Wee Oakleaf Hydrangea provides the same four-season appeal and lavish flower production as its larger growing cousins but in less than half the space! The large, elongated panicles of white flowers, which mature to pale pink, are slightly smaller on this dwarf selection, however are produced in the same abundance as larger varieties. The bold oak-shaped deep green leaves turn magnificent shades of burgundy in fall, holding on the plant well into winter. The dried flowerheads and the peeling cinnamon color bark add interest in the garden during the winter months. 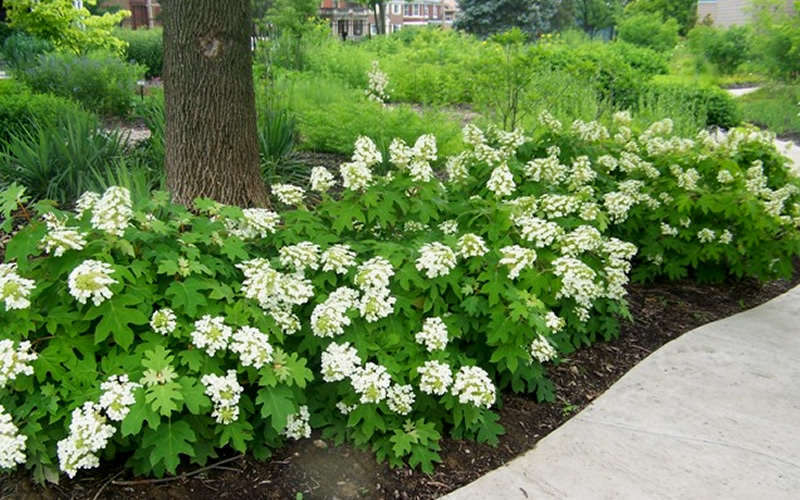 Growing in a mound to about 4 feet tall and 6 feet wide, the Pee Wee Oakleaf Hydrangea is ideal for use as an accent or specimen, in small to large groupings, or as a natural hedge in landscape and flowering shrub and woodland borders. 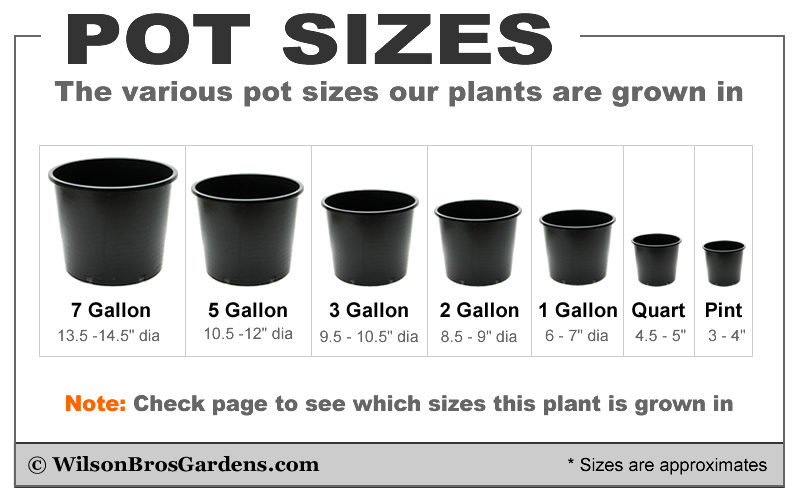 Its smaller size makes it perfect for use as an accent in smaller garden spaces and home foundation plantings and in pots, planters and other containers of 14 inches or more in rim diameter. 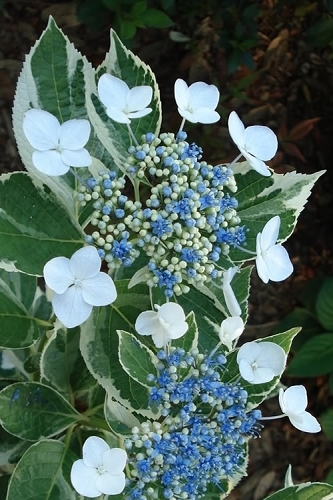 A fine selection for Hydrangea gardens, white theme gardens, cottage gardens and partially shaded woodland gardens. 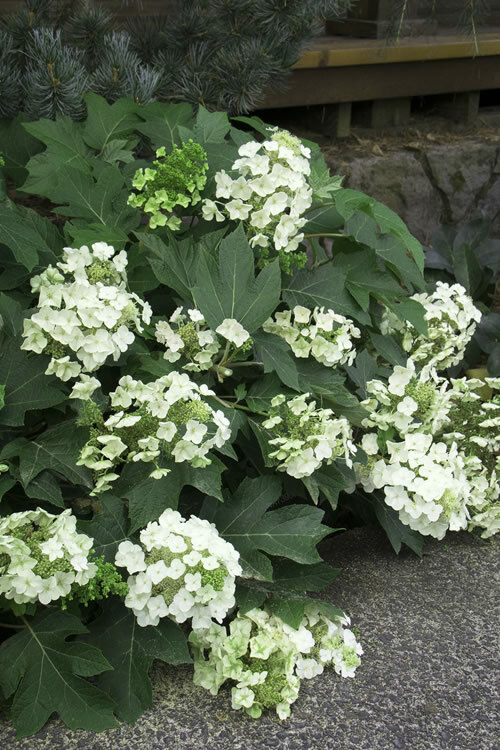 Pee Wee Oakleaf Hydrangea is very easy to grow in most any moist but well-drained, soil with average fertility and full sun to part shade in northern zones where it will grow and shade to part shade (morning sun with afternoon shade or filtered sun) in southern zones. It prefers a soil rich in organic matter. For best flowering, we suggest 6 hours of direct sun light per day. 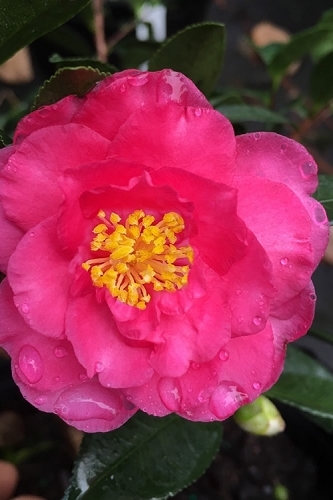 As with so many other ornamental plants, a constantly soggy or wet soil is problematic. 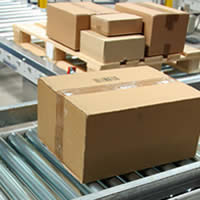 Highly resistant to pests and diseases. Note: Pee Wee is a Hydrangea quercifolia (oakleaf) species that produces its flowers from buds that formed on "old wood" (during the previous year). 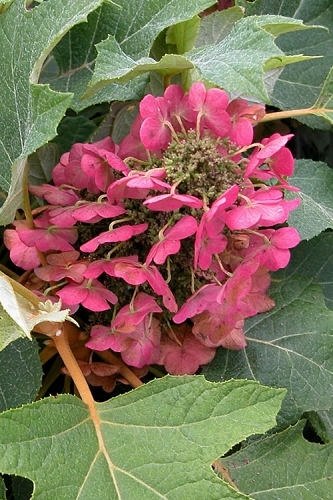 Oakleaf hydrangeas typically require little to no pruning. They are best left alone. That said they can be pruned to remove a stray branch or to reduce size. I didn't even know there was such a thing as a dwarf oakleaf hydrangea. Was browsing Wilson Bros Gardens and found this Pee Wee. 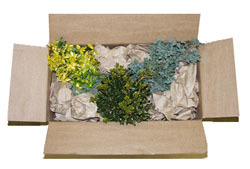 The plants arrived within a few days after ordering and were in excellent condition. 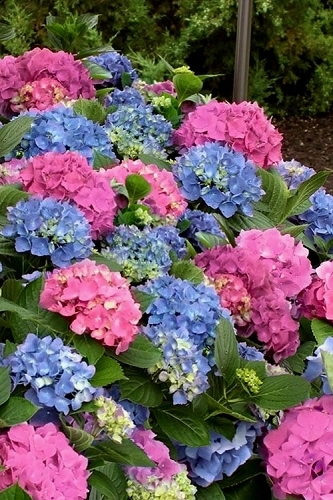 These are a perfect fit for my patio garden where the standard okaleaf hydrangeas would never work. 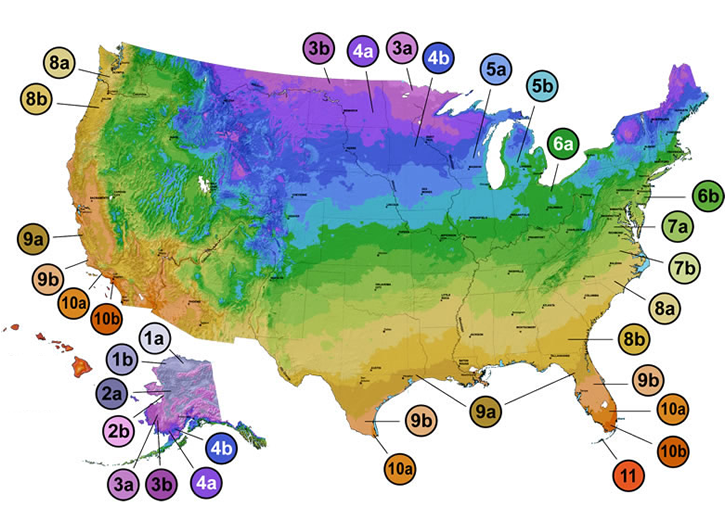 Excellent site...easy to navigate! Q: Are these Dwarf Oakleaf hydrangeas deer resistant? 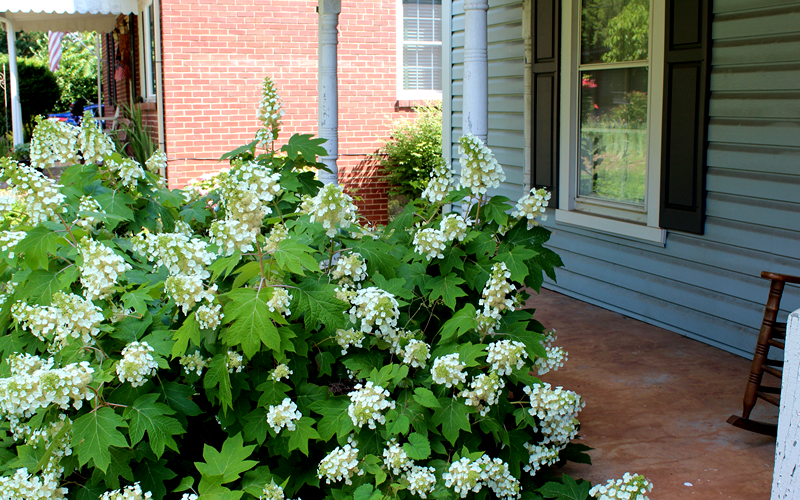 I wish I could say that Oakleaf hydrangea are totally deer resistant. In my neck of the woods here in north-central Georgia they aren't at the top of the deer menu, but deer will eat anything if hungry enough. They've munched on any and all varieties of hydrangea in my own landscape during prolonged periods of drought, when there's not much fresh new growth on plants in the wild. 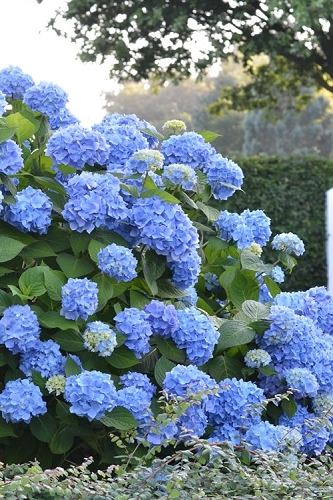 That said, I have a cluster of Endless Summer Hydrangea against the north wall of my home that the deer have never touched in the 10 years the plants have been there, but that might be because they're so close to the house? Let us know if you have any other questions. We're at your service!